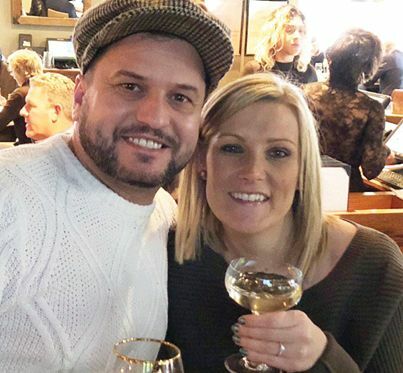 Just hours after British tourist John Drennan proposed to his girlfriend, Daniella Anthony, in New York City’s Central Park, disaster struck. The pair were walking through Times Square when the diamond-and-platinum engagement ring slipped off Anthony’s finger and down a sidewalk grate. Sympathetic cops tried to help the lovebirds recover the sparkler, but the heartbroken couple eventually gave up, and left without giving police their names. 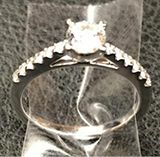 Officers recovered the ring the next morning and launched a social media campaign to identify the pair, who were back in the U.K. when they discovered the ring had been rescued. It’s now being shipped across the Atlantic. “We’re absolutely ecstatic,” Drennan said.